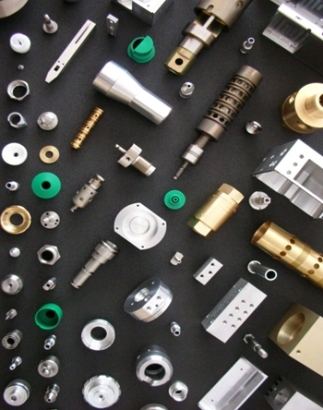 Logica Engineering offers an extensive range of services, including CNC Turning, CNC Milling, Grinding, Fabrication, Assembly and Design, using the latest in production techniques enhanced by a highly skilled workforce. For many of our customers we offer complete project management, taking conceptual ideas throughout the design and manufacturing processes, resulting in delivery of final components complete with full set of engineering drawings. Logica Engineering thrives on its ability to produce complex parts, whilst achieving the tightest of tolerances and succeeding where others have failed. We have obtained expertise in all engineering sectors and are willing to undertake any requirements you may have. Contact us.